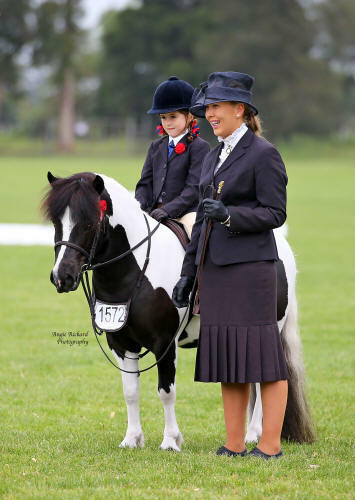 Lerwick Shetland Stud is situated in Alexandra, Victoria. The stud consists of approximately 30 ponies, with 4 resident stallions. We currently breed 4-5 foals each season which are offered for sale by private treaty.